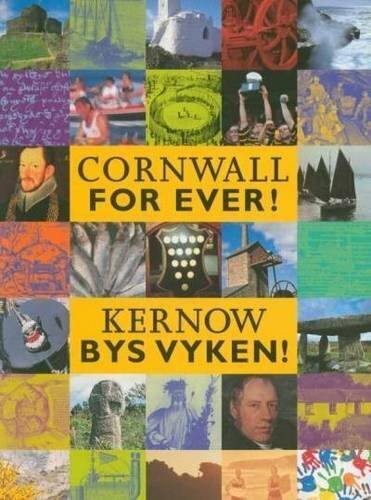 Falmouth Week | Cornwall For Ever! Falmouth Week is a series of events that take place in Falmouth every August. At the heart of the event is the Falmouth Week Regatta: a large sailing competition that attracts competitors not only from local sailing clubs but also from far afield. As well as sailing and water-based fun, the week includes a large number of on-shore events. In the town’s Events Square there is a programme of music and entertainment. There is also a market, a visit from the famous RAF aerial display team the Red Arrows, and a dragon boat race. For many residents of Falmouth the highlight of the week is Falmouth Carnival. This features community groups of all kinds, with people dressed in a variety of costumes. They are led by the Falmouth Marine Band: a comical percussion band famous for its sense of anarchy. Each year the band members choose different costumes to wear. In the past, these have included the uniforms of the French Foreign Legion, Canadian Mounted Police, and Star Wars Storm Troopers. Falmouth Week is one of Cornwall's most popular events, attracting up to 90,000 people.